The Deco Lighting D206-LED Large Flood light blends well in almost any setting and provides the precision and maneuverability needed to create an attractive and functional lighting. It is available with slip fitter, yoke, wall mount, or pole tenon brackets which allow for maximum mounting flexibility. 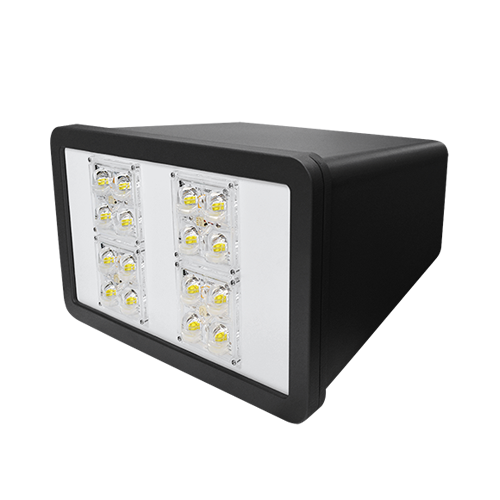 The functional and aesthetically pleasing D207-LED is ideal for buildings, backyards, parks, signs, sports fields, and other general applications where flood lighting may come into use. 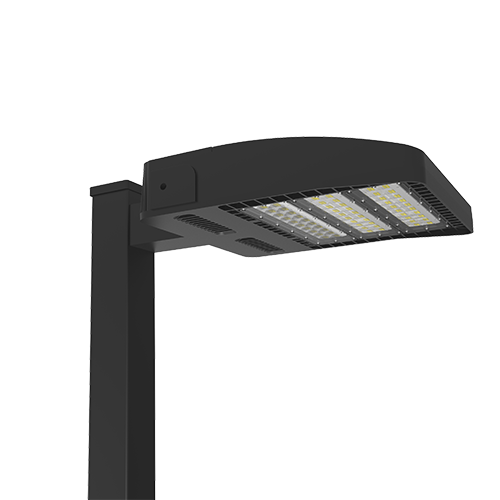 Also suitable for accent, facade, landscape, parking lot, pathway, recreation, retail and security lighting. The functional and aesthetically pleasing D208-LED is ideal for buildings, backyards, parks, signs, sports fields, and other general applications where flood lighting may come into use. 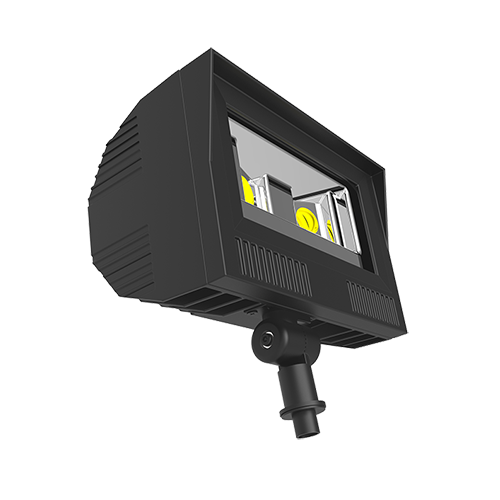 Also suitable for accent, facade, landscape, parking lot, pathway, recreation, retail and security lighting. 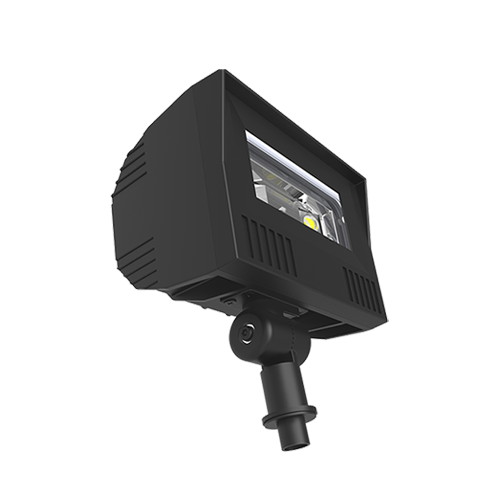 The functional and aesthetically pleasing D211-LED is ideal for buildings, backyards, parks, signs, sports fields, and other general applications where flood lighting may come into use. 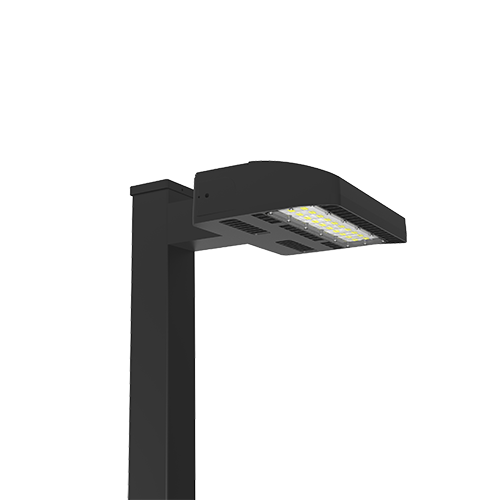 Also suitable for accent, facade, landscape, parking lot, pathway, recreation, retail and security lighting. 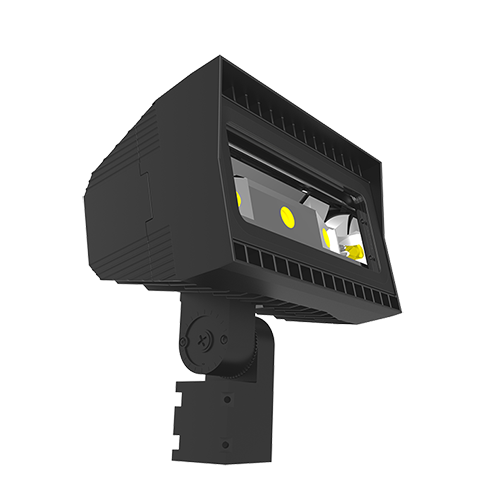 The functional and aesthetically pleasing D212-LED is ideal for buildings, backyards, parks, signs, sports fields, and other general applications where flood lighting may come into use. 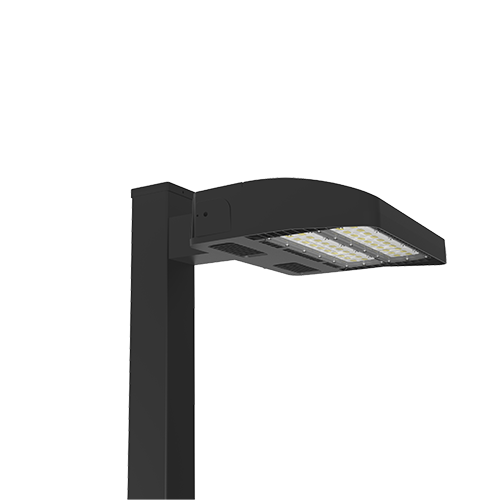 Also suitable for accent, facade, landscape, parking lot, pathway, recreation, retail and security lighting. The D802-LED utilizes a soft-cornered aerodynamic design to provide excellent light distribution and an aesthetically appealing appearance. Ideal for storage areas, rail yards, loading docks, and building perimeters. One piece die cast aluminum door has two captive stainless steel fasteners and can be removed from the die cast aluminum housing for easy maintenance. Attractive dark bronze, polyester powder coated finish for excellent impact, corrosion and UV resistance. The D804-LED utilizes a soft-cornered aerodynamic design to provide excellent light distribution and an aesthetically appealing appearance. Ideal for storage areas, rail yards, loading docks, and building perimeters. One piece die cast aluminum door has two captive stainless steel fasteners and can be removed from the die cast aluminum housing for easy maintenance. Attractive dark bronze, polyester powder coated finish for excellent impact, corrosion and UV resistance. The D806-LED utilizes a soft-cornered aerodynamic design to provide excellent light distribution and an aesthetically appealing appearance. Ideal for storage areas, rail yards, loading docks, and building perimeters. One piece die cast aluminum door has two captive stainless steel fasteners and can be removed from the die cast aluminum housing for easy maintenance. Attractive dark bronze, polyester powder coated finish for excellent impact, corrosion and UV resistance.